Gluten Free Holiday Tips – What Can I Eat? So you are new to being gluten free and the holidays are here. If you are hosting or asked to bring a dish somewhere, it is the perfect chance to try out some gluten free recipes and make sure that there is something you can eat. If you are heading to visit friends or family, what can you eat and what should you avoid to make sure you don’t eat gluten and wind up feeling sick during the holidays? Here are some tips! Any yummy goodies that you decide to prepare! This is your chance to show off your cooking skills and let others see how delicious GF foods can be. My tips cover some of the basic categories of things on Thanksgiving. If you are new to being gluten free, this probably seems sad and overwhelming. On the bright side, you won’t overdo it on heavy, unhealthy foods. As I said, this is a great opportunity to try some new recipes. 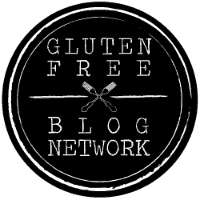 I will be posting some gluten free recipes that are perfect for the holidays. Spend some time on Pinterest, blogs, and searching the internet. There are TONS of wonderful recipes and swaps so that you can enjoy Thanksgiving and avoid getting sick from consuming gluten. Just remember, when in doubt, don’t eat it! 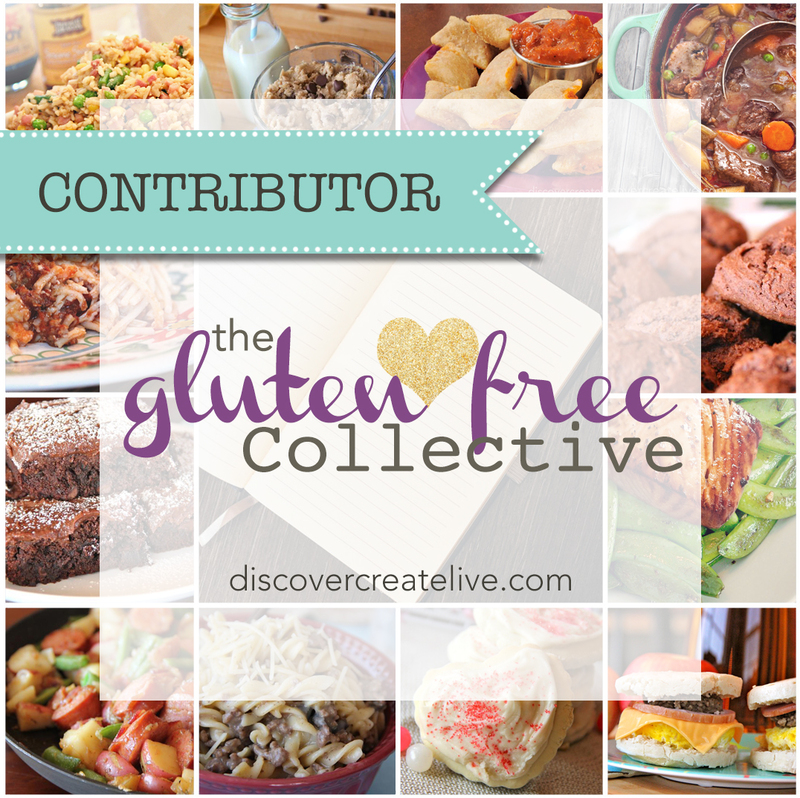 Check out these other helpful articles on Gluten Free Holiday Tips!